It is a day that you, as a couple, will remember always. 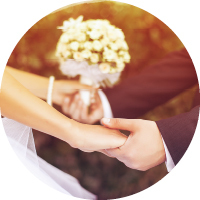 Hearty Catering wants to help you create your perfect day, allowing you to focus on your commitment to each other and the happiness and best wishes of your guests. 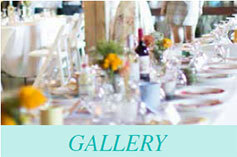 Hearty Catering began by serving the needs of discerning, socially-conscious couples. We continue to offer the very best of organic, local ingredients in refined and original dishes that appeal to all palates. Special dietary needs are our expertise. 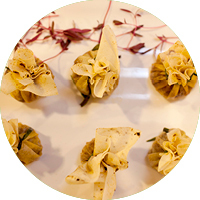 Sustainability and respect for lifes interconnectedness are primary considerations in our wedding cuisine. Both vegan, vegetarian and sustainable meat options are available for your reception. We want your day to be as special and magical as you do. 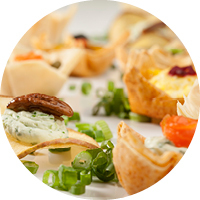 Offering a wide variety of seasonal dishes, Evelyne and the Hearty Catering staff are committed to working with you to create a custom menu that you will truly love.